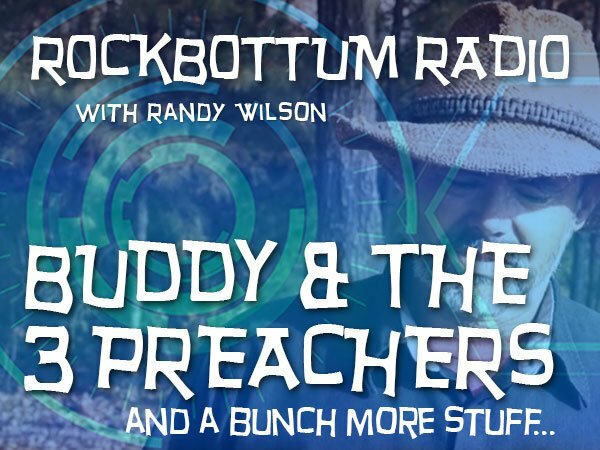 In this episode of Rockbottum Radio, the gang exposes the truth behind the GMO controversy... the most important Rockbottum tip ever... aerial marshals... robot bunker rakes... laser holographic tee markers, and why three preachers beat up Buddy. Also, Brian Nettz calls in from California under an assumed name, Spaulding Bass. In Storytime, we provide a look inside the mind of golfers.